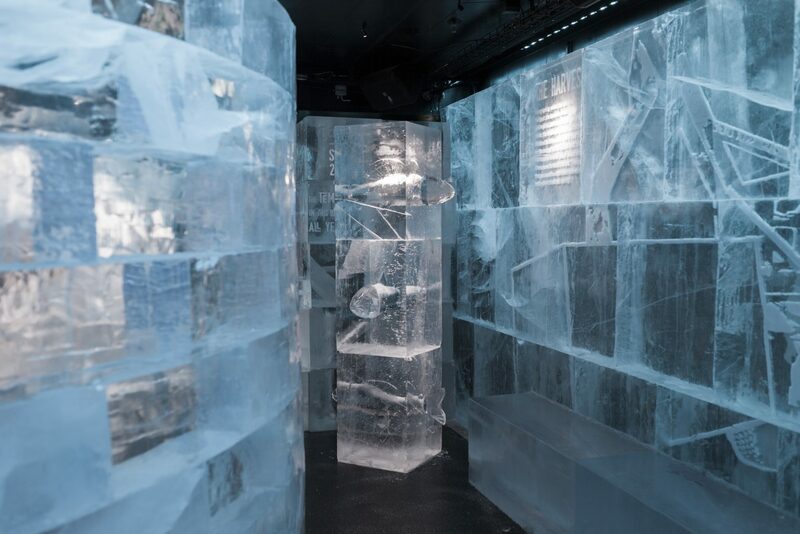 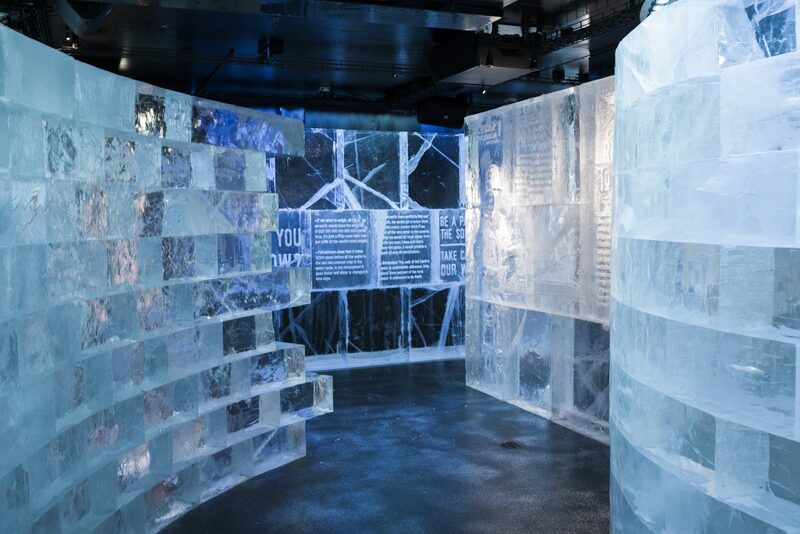 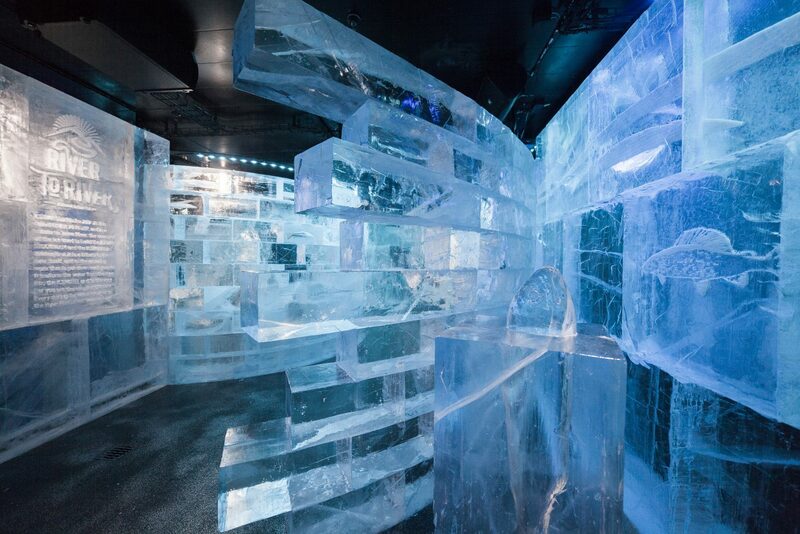 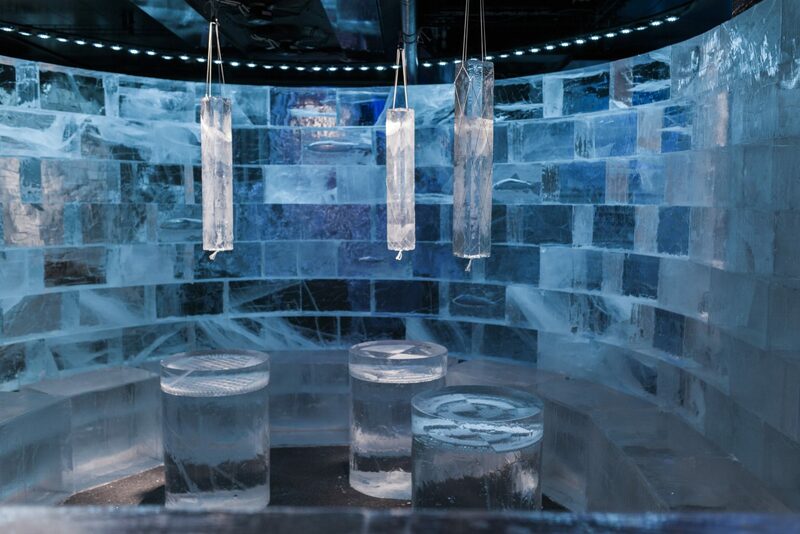 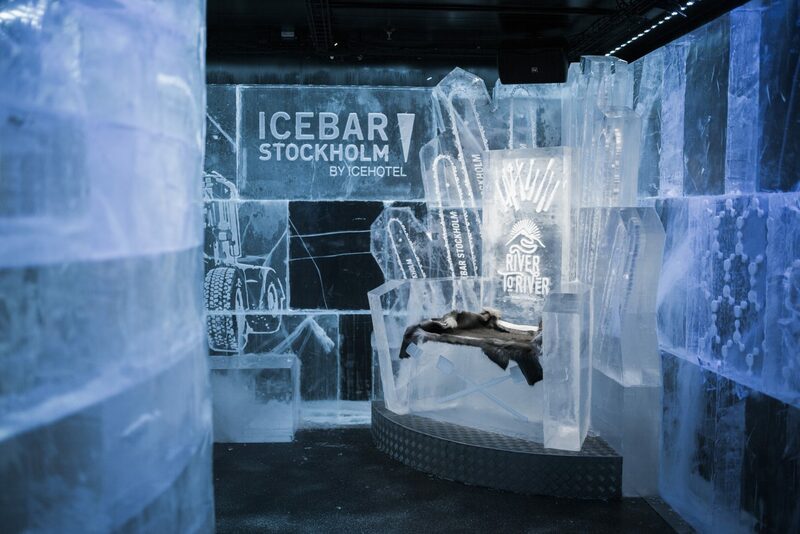 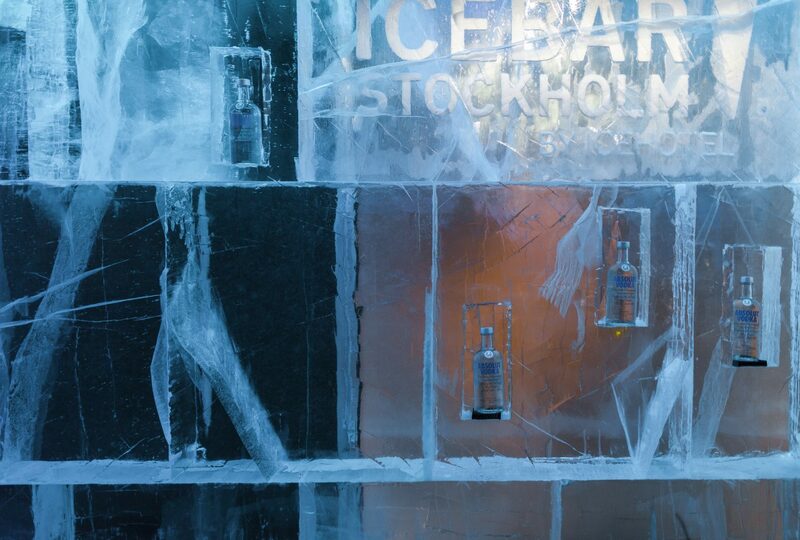 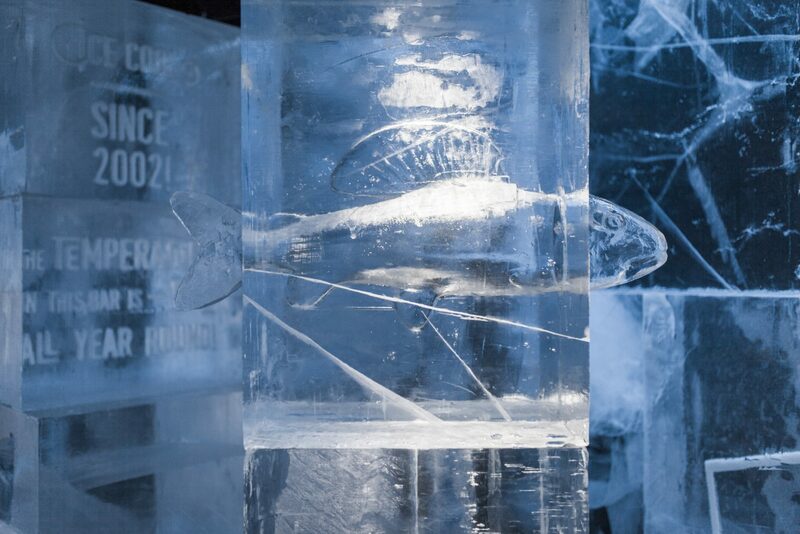 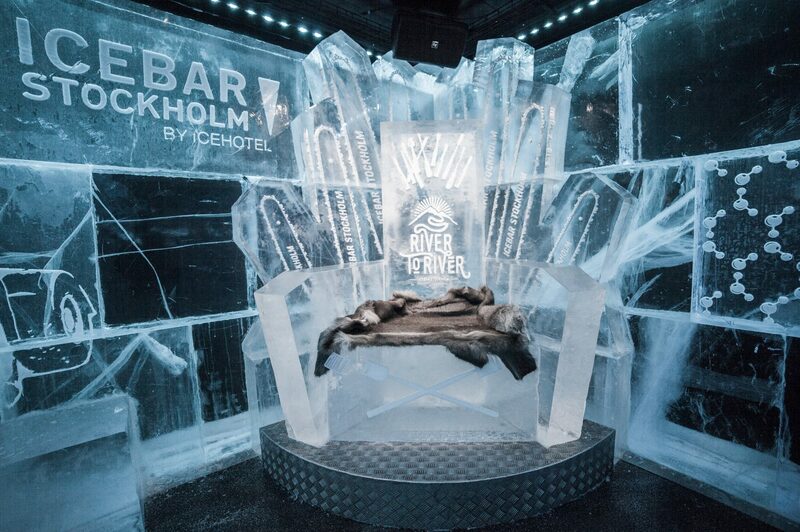 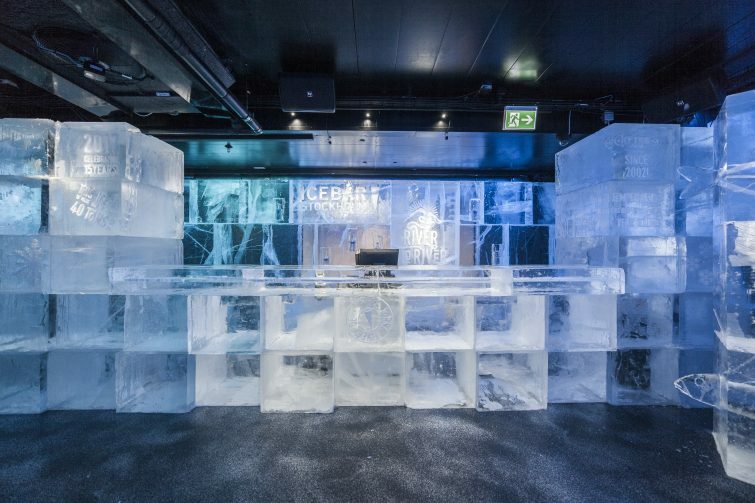 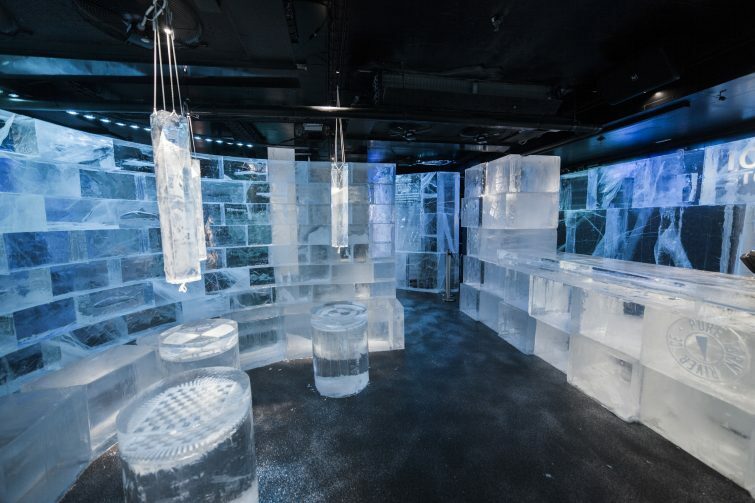 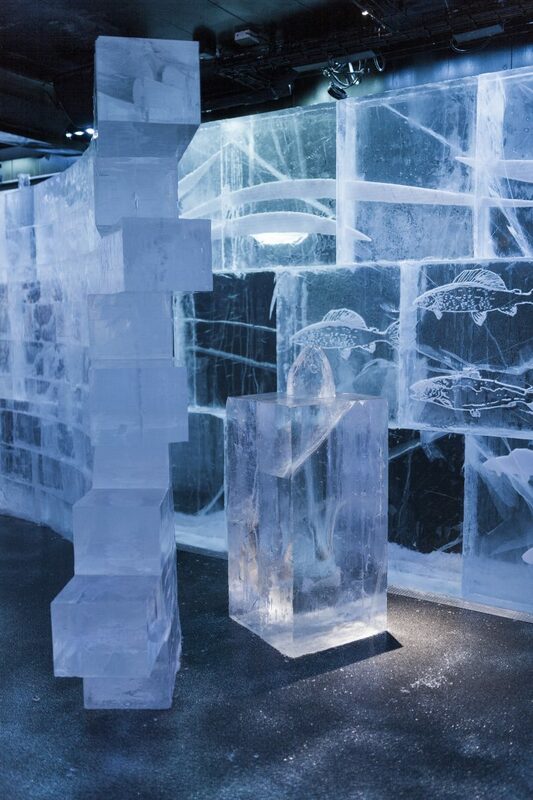 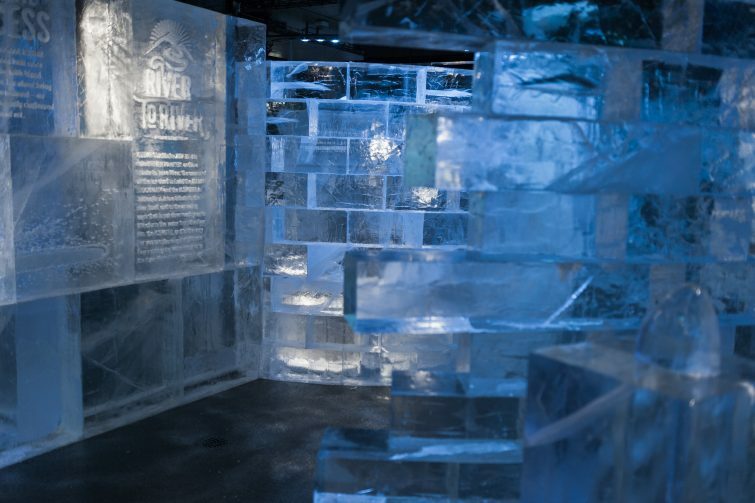 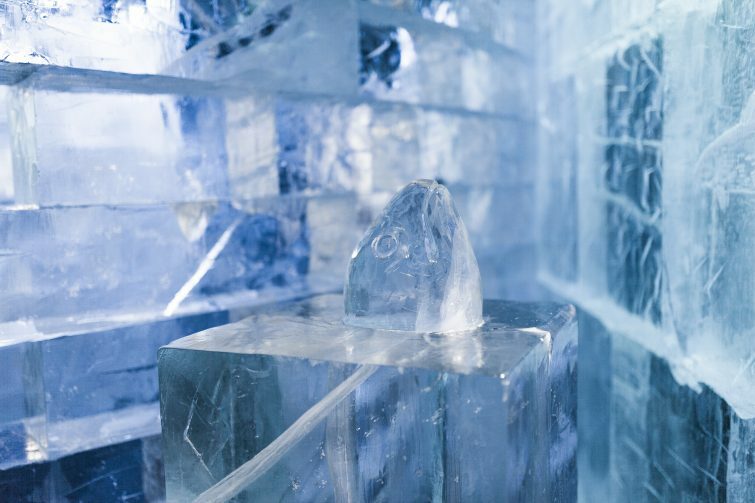 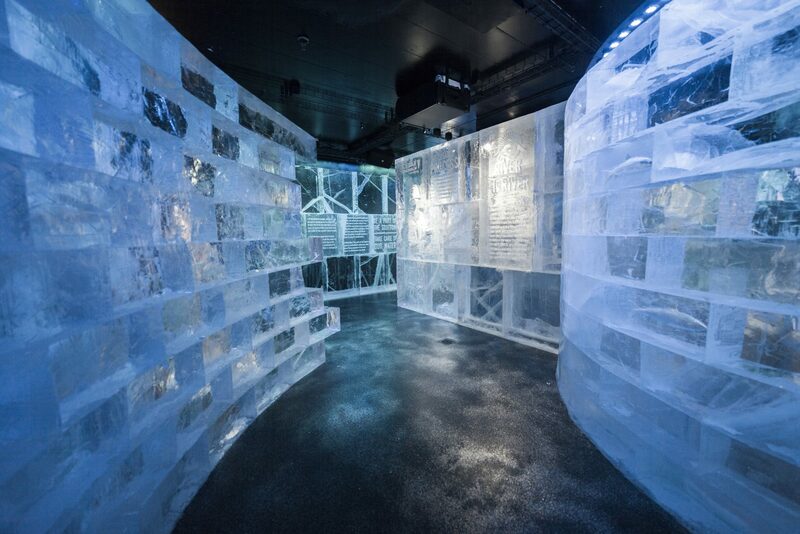 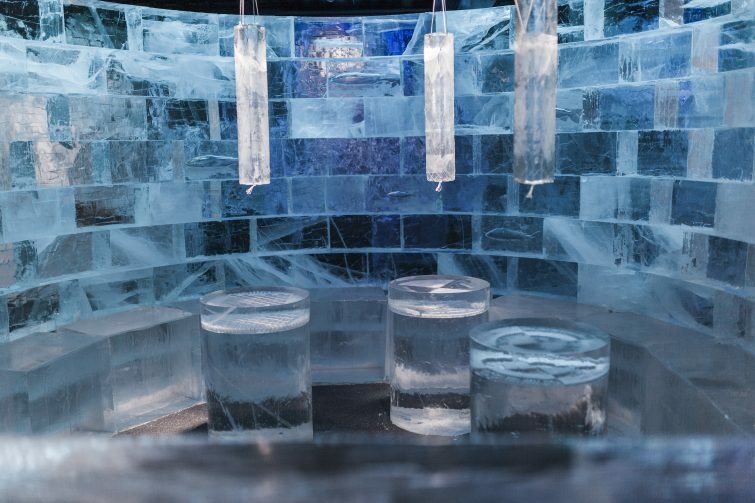 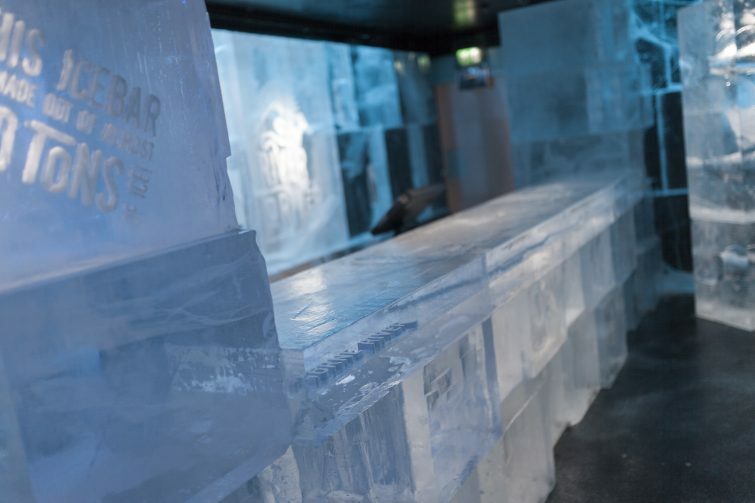 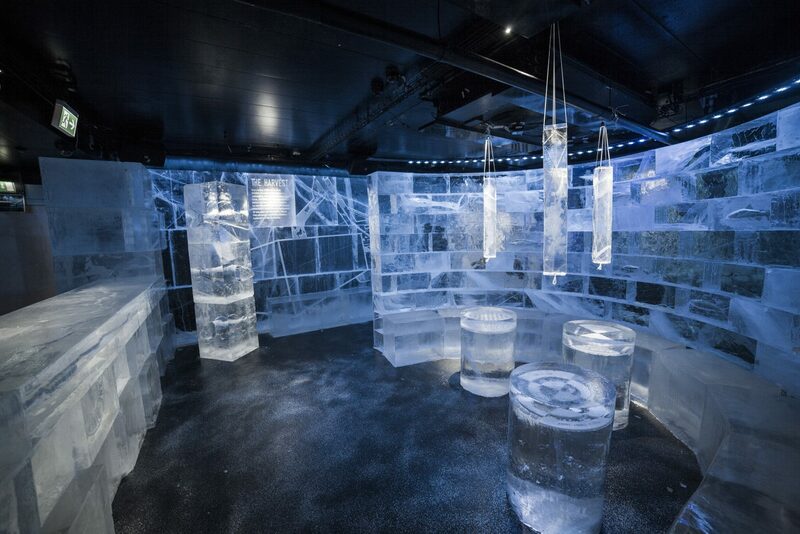 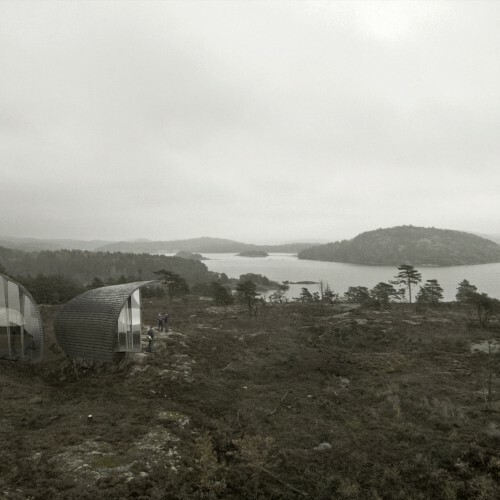 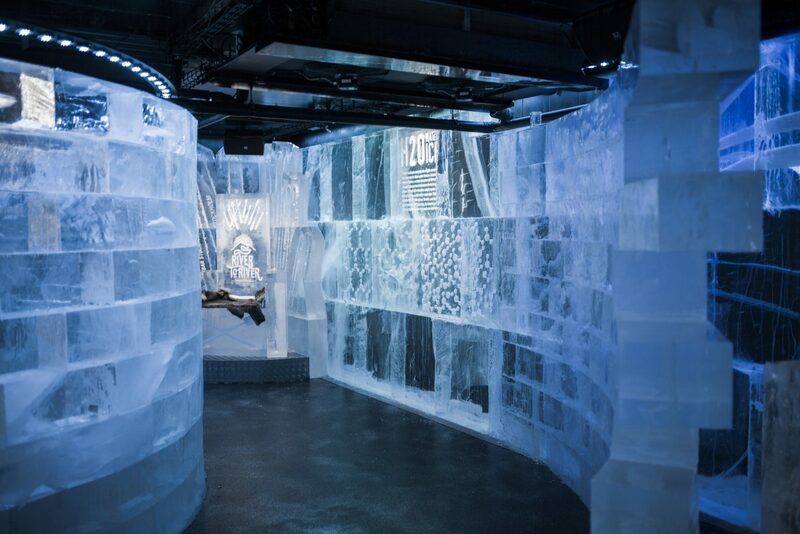 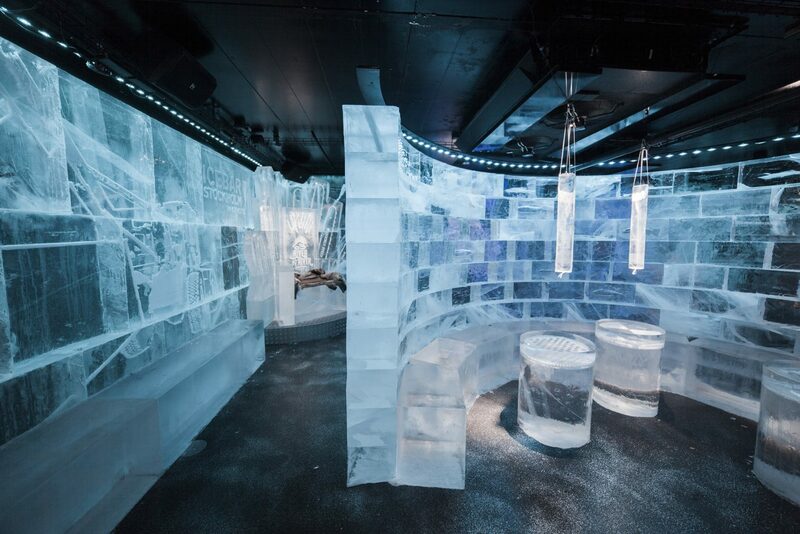 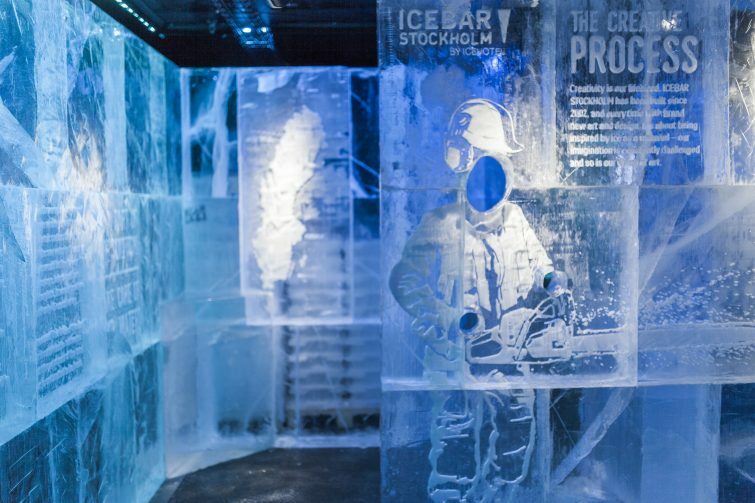 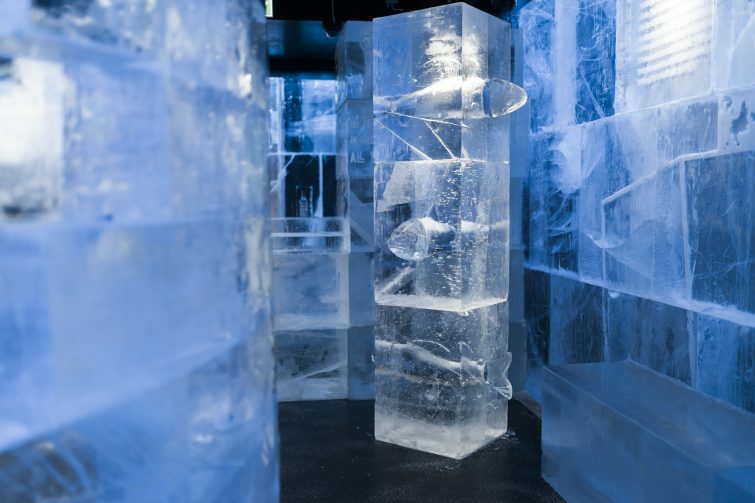 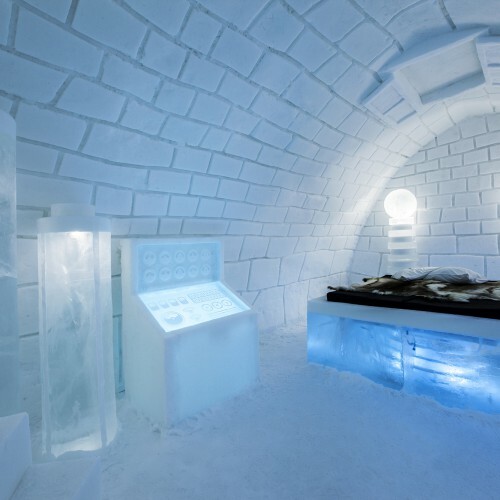 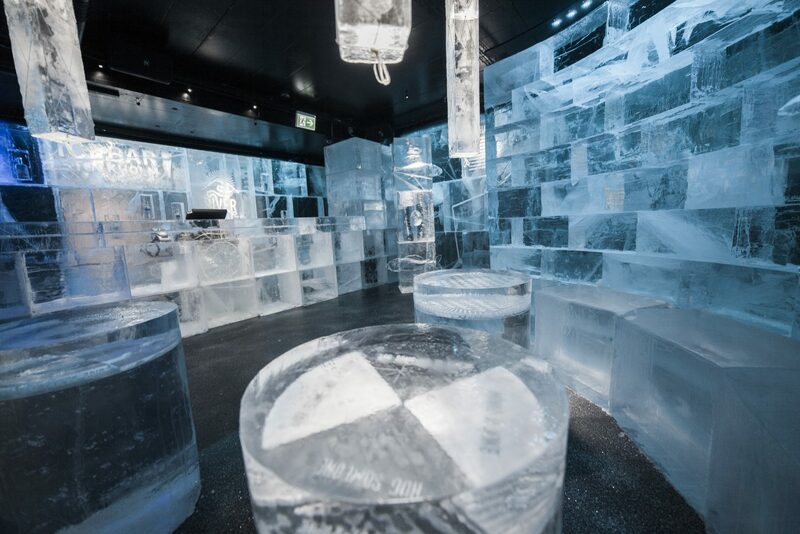 ICEBAR Stockholm 2017 is called RIVER TO RIVER, and is a tribute to Torne River: the source of all the ice used to built the ICEBAR Stockholm and the ICEHOTEL in Jukkasjärvi. 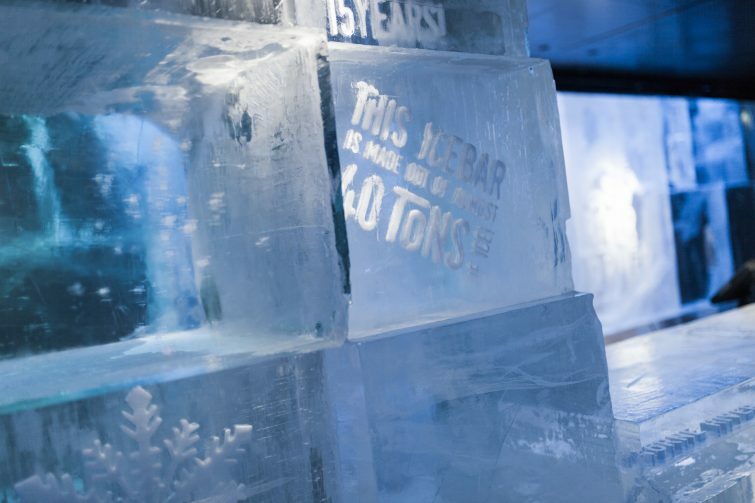 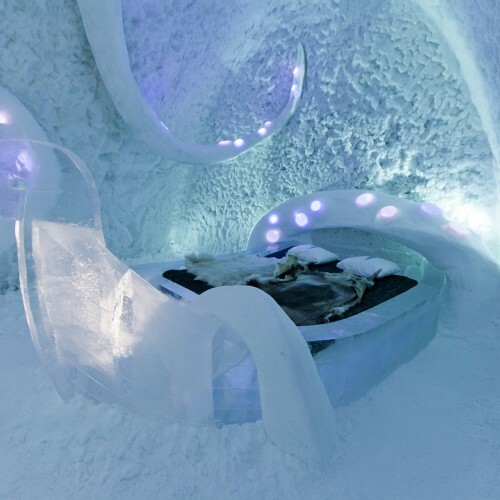 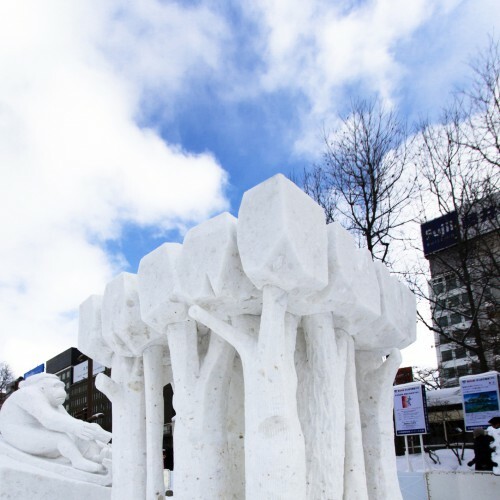 It is a tribute to the river itself, and to the amazing work that is put down each year to transform the water from the river into the ICEHOTEL and to the very bar you are standing in right now. 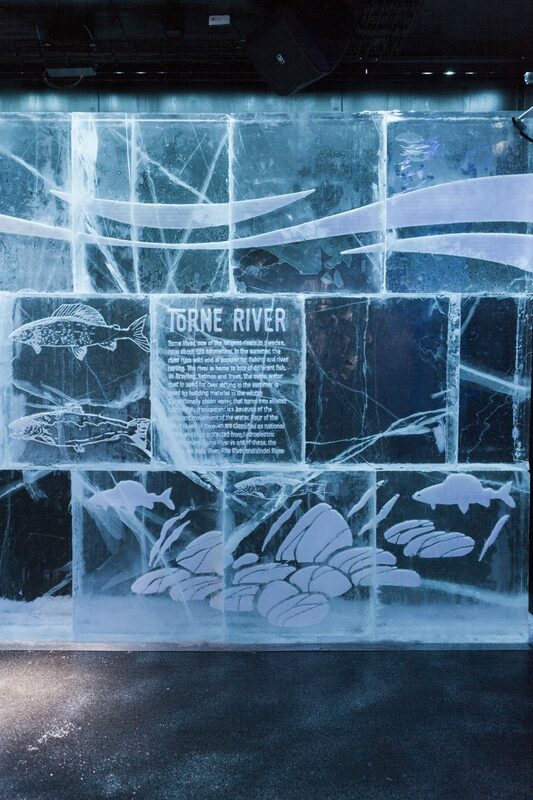 Torne River, one of the longest rivers in Sweden, is said to produce the clearest ice in the world. 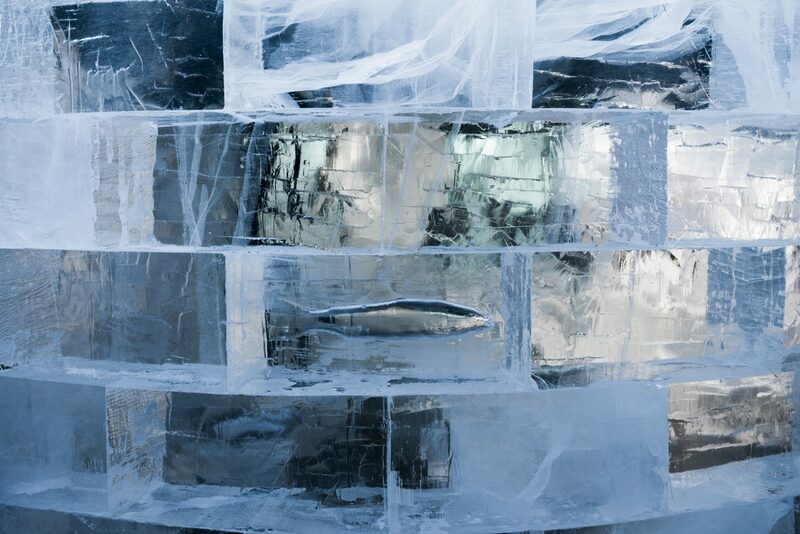 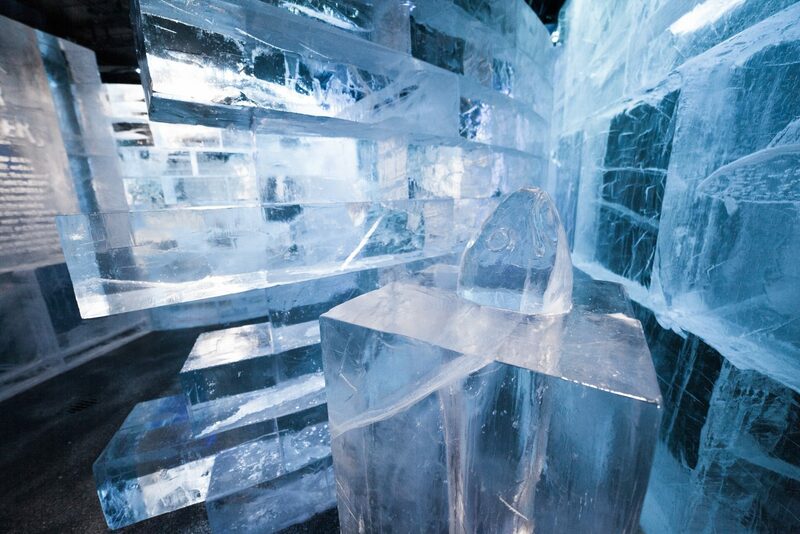 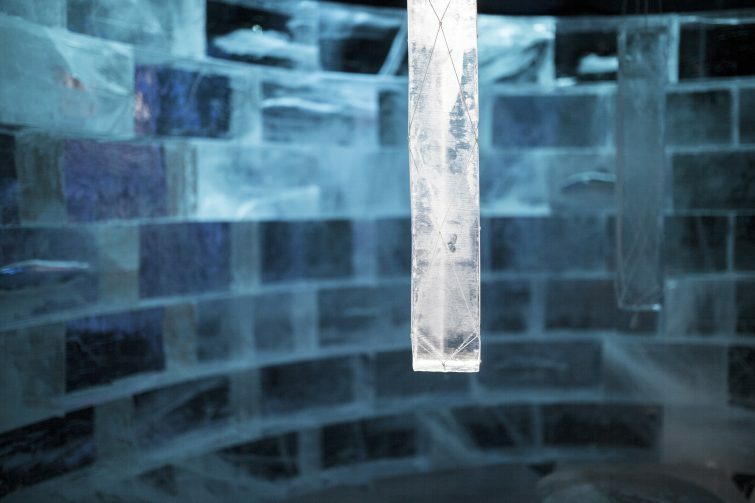 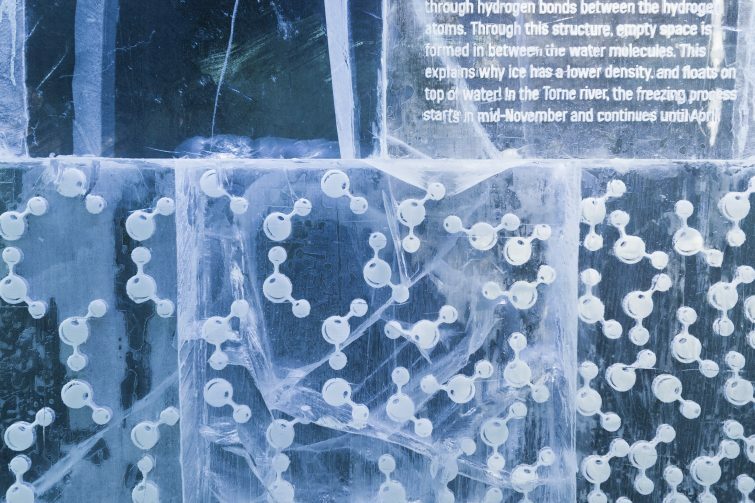 This ice is being harvested from the river and is used to build a completely new ICEHOTEL and ICEBAR every year. 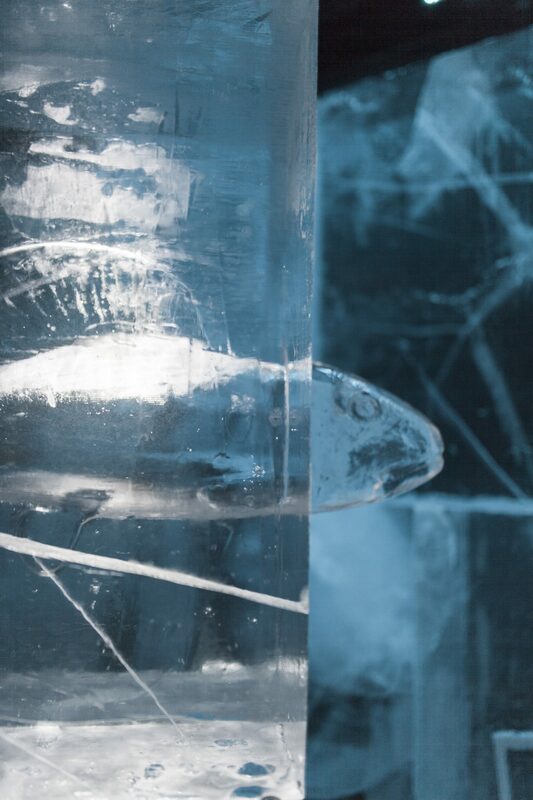 After the guests have gone home, every spring the hotel melts down and the water returns to the river. 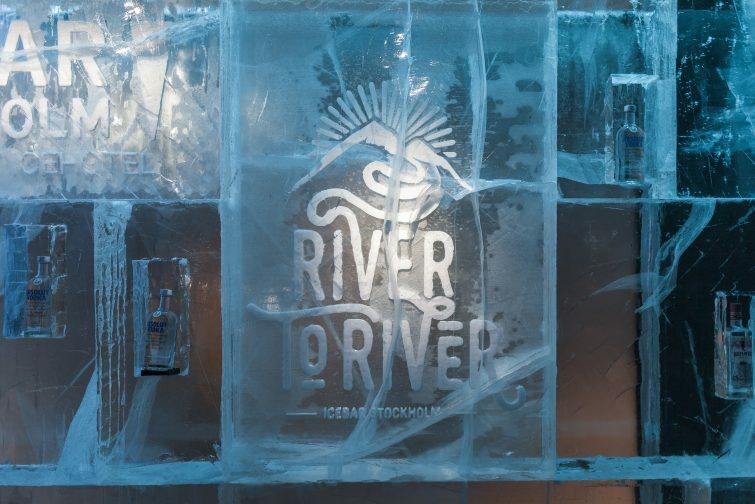 From river, back to river.